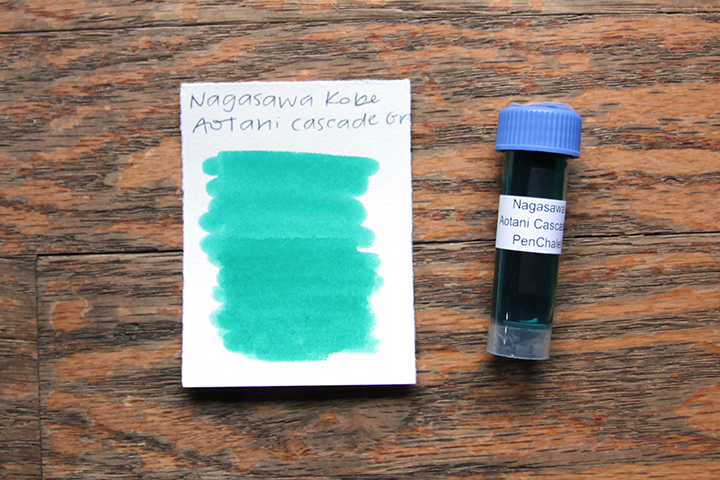 I've been enjoying Nagasawa Kobe inks lately. Let's take a look at another sample. It's about time for my first giveaway. You can win this new PenBBS 309 with a fine nib! Just the pen, though. 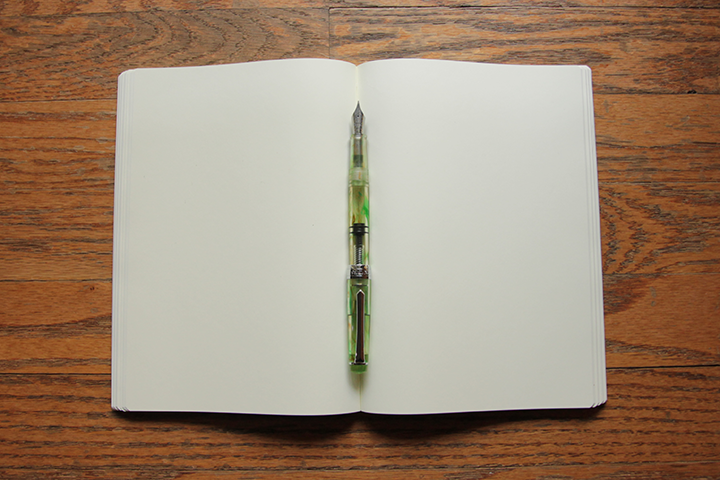 The notebook is mine and you can pry it out of my inky hands. All you gotta do is go to my Instagram page, and leave a comment on the corresponding photo. Let me know what your favorite pen and ink combo is at the moment, and that's it! You don't have to follow me if you don't want to, but that sure would be nice. This giveaway ends 11/24 at 11:59 PM PST, and I'll announce the winner on 11/25. Unfortunately, this giveaway is only open to U.S. residents. Sorry to my international readers and followers. There's a bunch of different laws regarding giveaways in different countries and I am not even close to being a lawyer! My thanks to Bobby for providing the pen. 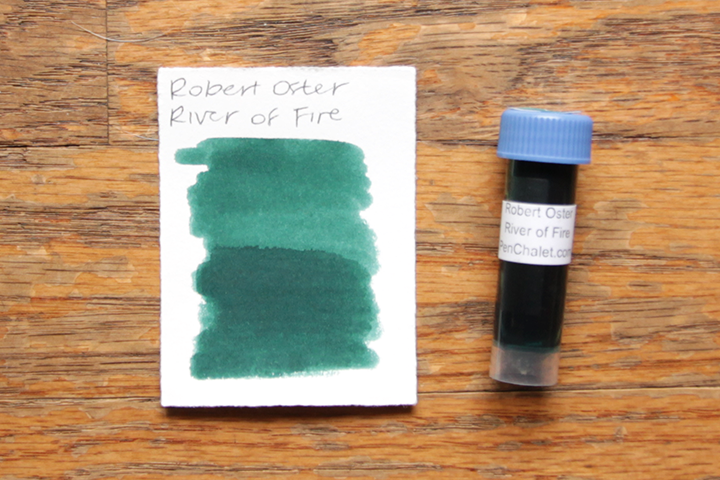 Robert Oster Signature inks are pretty great. Let's keep looking at them. 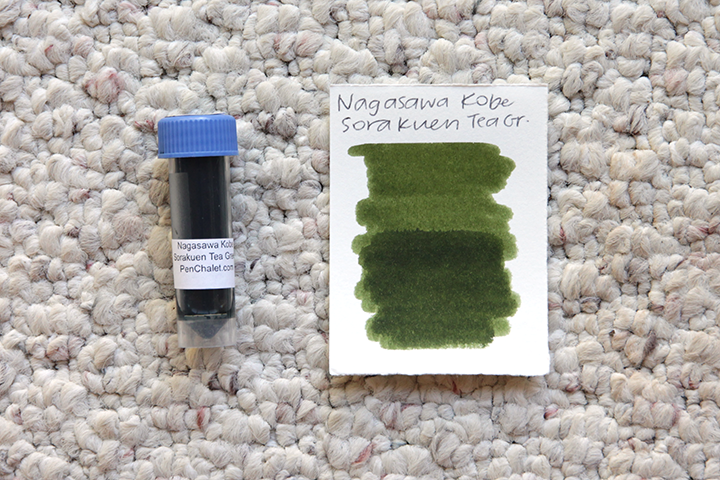 We're looking at another Nagasawa Kobe ink today! 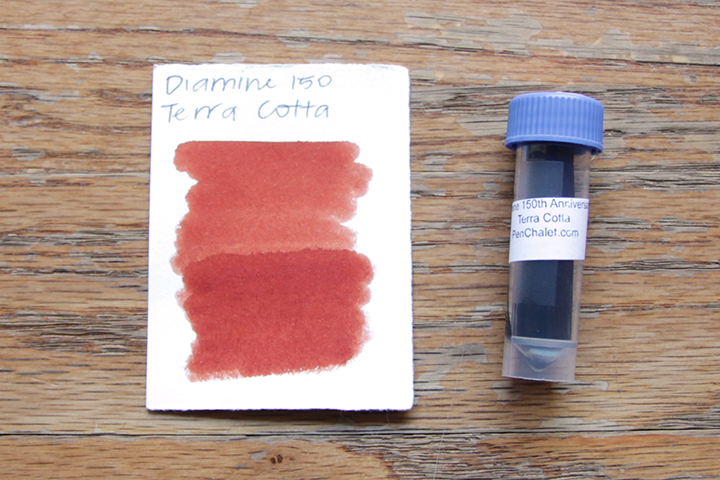 This is my first ink from the Diamine 150th Anniversary line! Unsurprising that I went with the orange-brown, right? © 2014-2017 FOGSquad. Powered by Blogger.